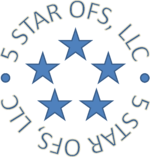 5 Star OFS owns and operates a growing portfolio of commercial saltwater disposal facilities and oilfield waste processing plants throughout Texas. We provide E & P companies with convenient, cost-effective and environmentally compliant water/waste management, transportation and disposal services. Aqua Terra Water Management is a growth oriented company focused on becoming the first choice for waste management and water disposal throughout North America. Aqua Terra is committed to safely managing the by-products of produced crude oil and natural gas exploration and production. Aqua Terra designs and provides the state of the art facilities necessary to handle the disposal needs their customers require. Working directly with producers allows Aqua Terra to strategically locate disposals providing pipeline infrastructures and quicker truck turns ultimately saving producers money. BlueJack Energy Solutions funds, develops, and operates waste stream solutions for producers in the Permian Basin and the Marcellus and Utica shale plays. Through integrated partnerships with producers, we utilize our flexible approach to construct and operate infrastructure specifically engineered for each unique condition. With extensive knowledge and operational experience, we take a comprehensive approach to waste stream solutions and management. BlueJack Energy Solutions offers unparalleled customer service and has a proven commitment to safety and environmental stewardship. Cinco Oil & Gas, LLC. is a Dallas, Texas based independent exploration and production company focused on the acquisition and development of unconventional oil and natural gas resources. Our assets are located primarily in two core areas: the Eagle Ford Shale in South Texas and the Powder River Basin of Wyoming. 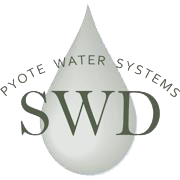 Provide efficient and innovative water management solutions while maintaining the highest quality standards.Leverage experience and relationships built over years working in the Permian basin Singularly focused in Permian basin to ensure supervision from top management and provide the highest quality of service. Adept at understanding the complexities and workings of the Permian basin oil and gas market and creating long term solutions.In addition to managements own capital, EnWater is backed by a financial commitment from TPH Partners. We excel at creative deal structuring to provide solutions that fit our client’s goals. Our experience across all facets of the water value chain enables us to optimize our client’s water management program. Layne is a leading water management and services company providing responsible, integrated solutions to address the world’s toughest water, minerals and infrastructure challenges. Layne’s experts collaborate across divisional, functional and geographic lines to deliver total solutions for the world’s toughest water, mineral and energy challenges. This integrated approach allows us to offer more than individual services – it ensures streamlined communications, expedited timelines, and a constant focus on safety and sustainability. Luxe Energy LLC (“Luxe Energy” or the “Company”) is an oil and gas company based in Austin, Texas. The Company’s strategy is to acquire unconventional oil properties in liquids rich basins throughout the United States, and to apply innovative technologies to drive operational excellence. Their primary focus is on opportunities where their operational efficiency, reservoir management and geological expertise will enhance value and returns. Matador Resources Company is an independent energy company engaged in the exploration, development, production and acquisition of oil and natural gas resources in the United States, with an emphasis on oil and natural gas shale and other unconventional plays. 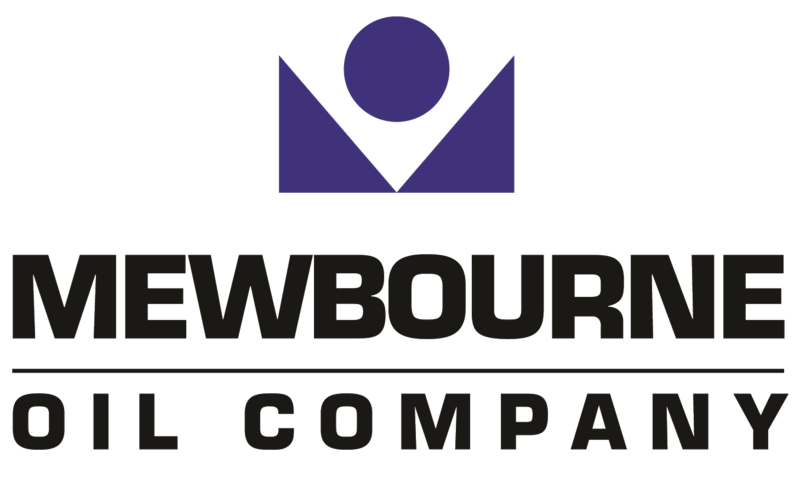 Our current operations are focused primarily on the oil and liquids-rich portion of the Wolfcamp and Bone Spring plays in the Delaware Basin in Southeast New Mexico and West Texas. Petro Waste Environmental LP (PWE) focuses on disposing of these waste streams efficiently and cost effectively. We are constructing an extensive networks of state-of-the-art, RRC-permitted facilities consisting of large regional solid waste disposal facilities supplemented by numerous smaller satellite processing facilities. The regional facilities are designed to accommodate solid waste and semi solid waste and the satellite processing facilities handle waste streams with higher liquid content. This infrastructure design will make us not only one of the safest, but also one of the most efficient and cost effective options for E & P companies to select for the processing and disposal of their solid and fluid oil field wastes. PWE’s goal is to be no more than 30 miles from exploration and production activity throughout the regions where we operate. 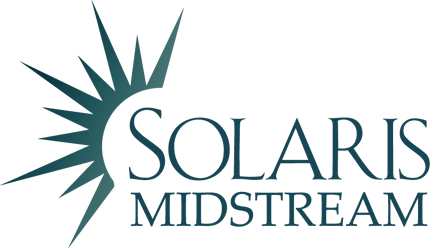 Solaris Midstream is an independent, growth-oriented midstream company headquartered in Houston, Texas, that owns, operates and designs crucial midstream assets across key unconventional U.S. basins. Solaris is initially focused on developing cost-effective, efficient and reliable water-specific midstream solutions. 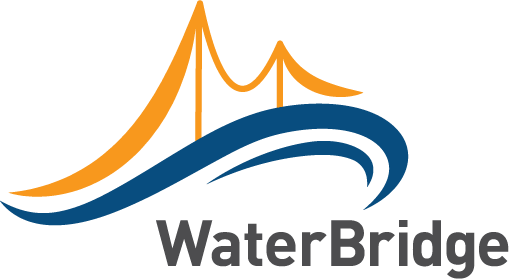 WaterBridge Resources LLC was founded as a collaborative endeavor comprised of established industry professionals with solid reputations, and demonstrated track records in leading best-in-class production service businesses—as well as in delivering high-quality service to major clients in basins across the United States. Whitewater Resources is a waste water disposal company for the Eagle Ford Shale play. We are committed to providing high quality transportation and disposal service of produced fluids from energy companies participating in the discovery and production of oil and natural gas near Eagle Ford. Whitewater Resources currently focuses on the Eagle Ford area natural gas and oil companies to be of quick service. Our goal is vertically integrate our process to fulfill your waster disposal needs efficiently.